Deep, earthy, heavenly aroma that has a profound effect on the entire person – body, mind and soul. Authentic Sandalwood is not as available as it once was due to over harvesting. Originally produced from the East Indies, now other regions are producing Sandalwood including Australia and Hawaii; however these oils do not have the same chemical profiles including the high level of Santalol so deeply revered by aroma connoisseurs. 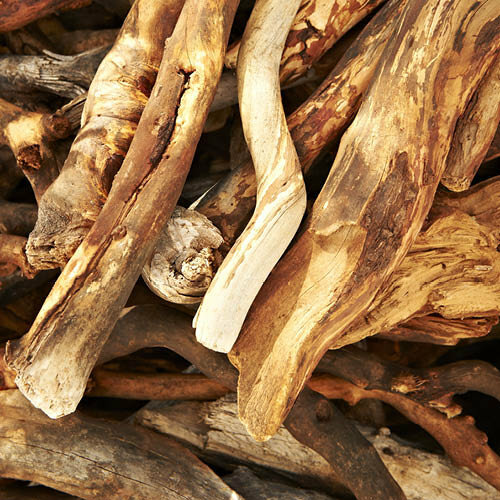 Our Sandalwood comes straight from its origins in India and has an intensely tranquil, earthy sweet aroma characteristic of fine, genuine and authentic Indian Sandalwood. Sandalwood is high in sesquiterpenes, some of the only molecules documented to cross the blood-brain barrier. This is important and explains Sandalwood’s profound effect on the brain and brain injuries including concussions and coma. 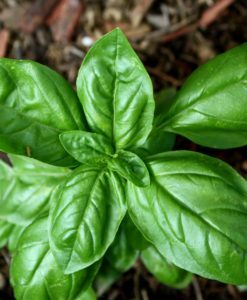 This oil has also been studied for it’s effects on skin cells, and it’s ability to offer protection against UV radiation and toxins. It’s also incredibly hydrating for skin and a staple for antiaging formulas. The deep, intoxicating and sensual effects of Sandalwood make it very aphrodisiac. It’s also an effective sleep aid, anti anxiety and stress reliever. Awakens the life force. Increases oxygen in pineal and pituitary glands. Harmonizes emotions. Affects each chakra uniquely. Keeps one grounded and close to divinity. The same sesquiterpenes that assist with brain injury also impact the pineal gland in the brain, know to be the spiritual center and the pathway to connect with the higher powers. This explains it’s beneficial use during meditation and prayer, as it is both calming and mind-expanding allowing the individual to reconnect with the life force within and process information clearly. Main Uses: back pain, coma, confusion, hemorrhoids, hiccups, laryngitis, Lou Gehrig’s disease, multiple sclerosis, radiation, wrinkles, yoga, bronchitis, diarrhea, impotence, cardiovascular support, reprograms cells, lumbago, sciatic nerve issues, acne, regenerates cartilage, catarrh, cystitis, depression, lymphatic system, mediation, menstrual problems/uterine regulator, nerve tonic, skin infections, skin regenerative, sore throats, supports endocrine, similar to male hormone androgen.